My dad always stressed the importance of working for the community,” says Steve Kiousis, owner of Stack ’em High in Kitty Hawk. In 1968, when Perry and Kiki Kiousis brought their two boys, Steve and Nick, to vacation in Kill Devil Hills, Perry saw something in the quiet, empty beach town that many others might have missed – a thriving community in the making. Back then, you could check the surf from the main road (which, like the beach road, was only two lanes then) because there weren’t many houses blocking your view. But Perry Kiousis saw the potential that this place held. He immediately walked into a real estate office and asked for a restaurant, and, in 1969, Perry and Kiki opened Point Harbor Restaurant at the foot of the Wright Memorial Bridge. As a family, Perry, Kiki, Steve and Nick ran Point Harbor from 1969 to 1980. After they sold the Point Harbor Restaurant, they opened the first Stack ’em High in KDH in 1981. Four years later, in 1985, they opened the second Stack ’em High in Kitty Hawk. Though Perry has since died, his sons have carried on his legacy not only in running their restaurants but also in giving back to the greater community of the Outer Banks. Both restaurants have remained busy to this day. Steve and his wife, Kristine, own and operate the Kitty Hawk location and Nick and his wife, Dawn, own and operate the KDH location. Steve, a strong believer in Christian values and a dedicated family man, has four children ranging in ages from 20 months to 21 years. He speaks about them as most fathers do, with a mix of pride, humility and loving irritation. “My youngest has been testing us a bit lately,” he says, grinning. “But, hey, that’s part of the deal.” Steve knows what it takes to raise a family on the Outer Banks, and just like his father before him, Steve wants to help build up an even stronger community for his children. Steve’s restaurant offers full catering services, appropriately coined after Steve and Nick’s mother. Catering by Kiki’s Kitchen offers food ranging from Greek all the way to Mexican! They’ve been known to handle large events, including weddings. Since Steve’s team has this capability, he uses it to support various groups in the community. Steve has catered events serving up to 500 people at churches like the Duck United Methodist Church to help raise scholarship funds. He’s helped with events to honor students excelling in athletics and academics at First Flight and events to honor the teachers as well. Every week he caters morning breakfasts for the Fellowship of Christian Athletes. He’s always looking for more opportunities to give. Steve likes to think of his restaurant as a hub for locals, transplants and tourists alike. “We stay open year-round, which is great because we really get to know the locals.” But he appreciates newcomers to the community just as much. 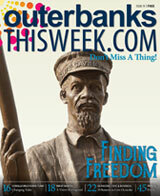 “There are a lot of people, especially retirees, moving into the community every year. These people are a part of our community too. I believe we should make sure they feel welcome. Naturally, Steve believes in progress. He exhibits this belief in his own restaurant. Recently, he added a small breakfast counter area because he believed that the older individuals in the community, especially those who have been widowed, would benefit from having a place to hang out and meet other people. “There are lonely folks out there, and these aren’t the type to sit around all day staring at their phones. They need a place to go and speak to people, a place where they can feel at home but have company. I’m trying to provide that.” Like most entrepreneurs and visionaries, Steve made this move based on a hunch that it could provide something to a certain group of people, and since the counter’s installation, he’s already seen the impact. 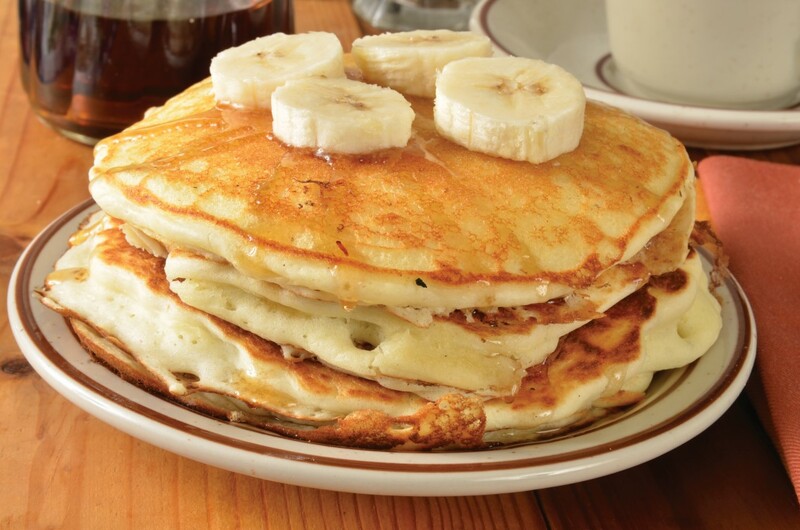 In addition to retirees, Stack ’em High gets a lot of other regulars in as well. “On any given day, we have everybody and their brother. When you own a pancake house and sell breakfast and lunch, and you’ve been doing it as long as we have, you tend to make a lot of friends. As for the changes in the greater community, Steve does his best to keep it all in perspective and take the long view. 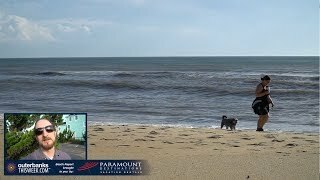 He grew up in a visionary household, with parents who could look at a mostly empty Outer Banks and see an opportunity, a community in the making. While others might complain about noise and traffic and overcrowding, it should be no surprise that Steve sees the changes to the area and the growth as more than just an inconvenience. 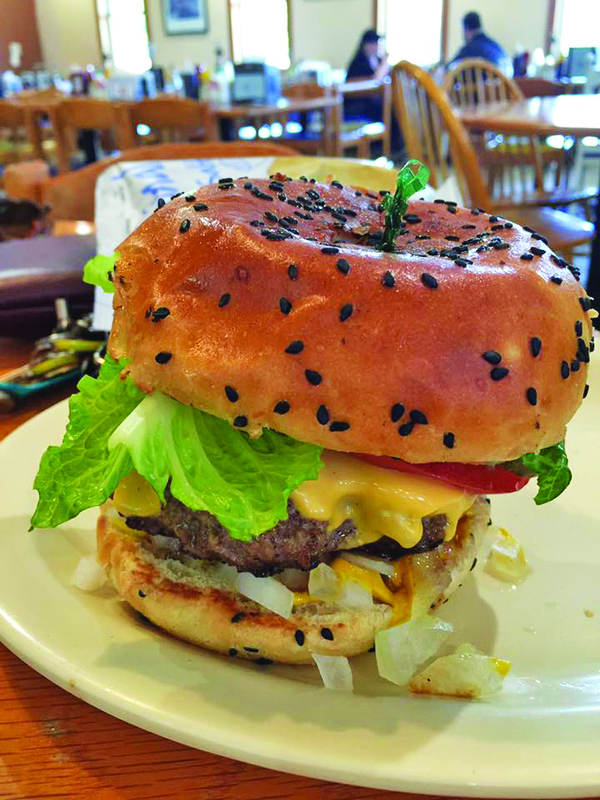 When you go to Stack ’em High, you can fill up on great food. 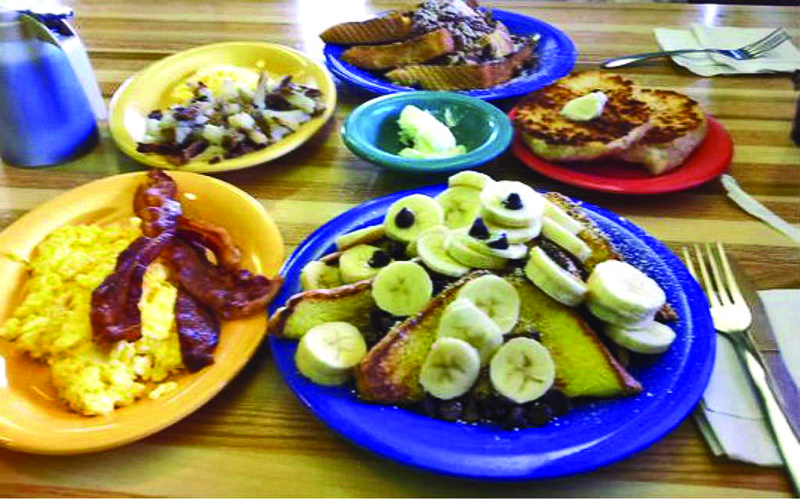 They are famous for their mouthwatering pancakes and waffles, and they also offer tasty omelet choices. 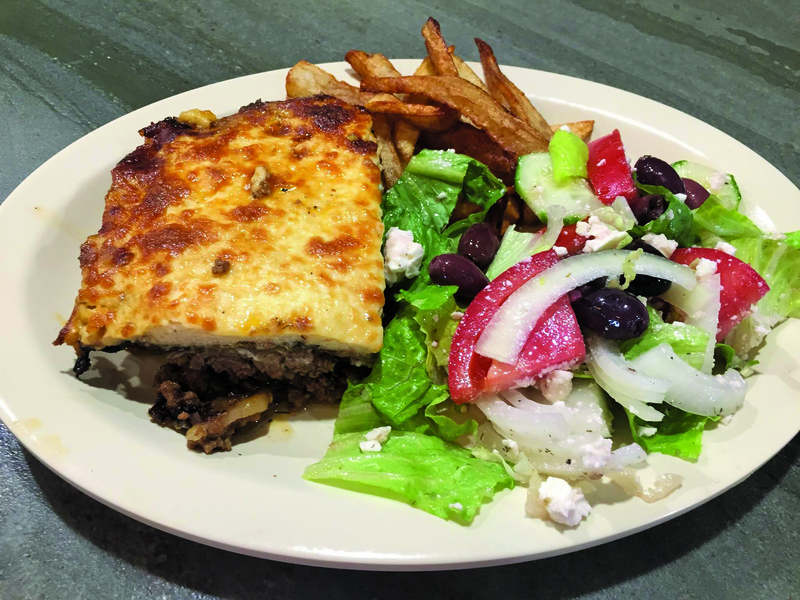 They provide plenty of local flavor and of course Greek options, so everyone will find something to love as far as their stomachs are concerned. You can even come in for lunch! Beyond the food, though, you’ll also find yourself at a community centerpiece that was first conceived by two visionary parents and now continues to grow under the dedicated watch of two faithful sons and their families.